Luckily we still have a couple of weeks to go, but if you are still racing around trying to get the most important presents for the most important little people sorted, well, then allow us to give you a hand. 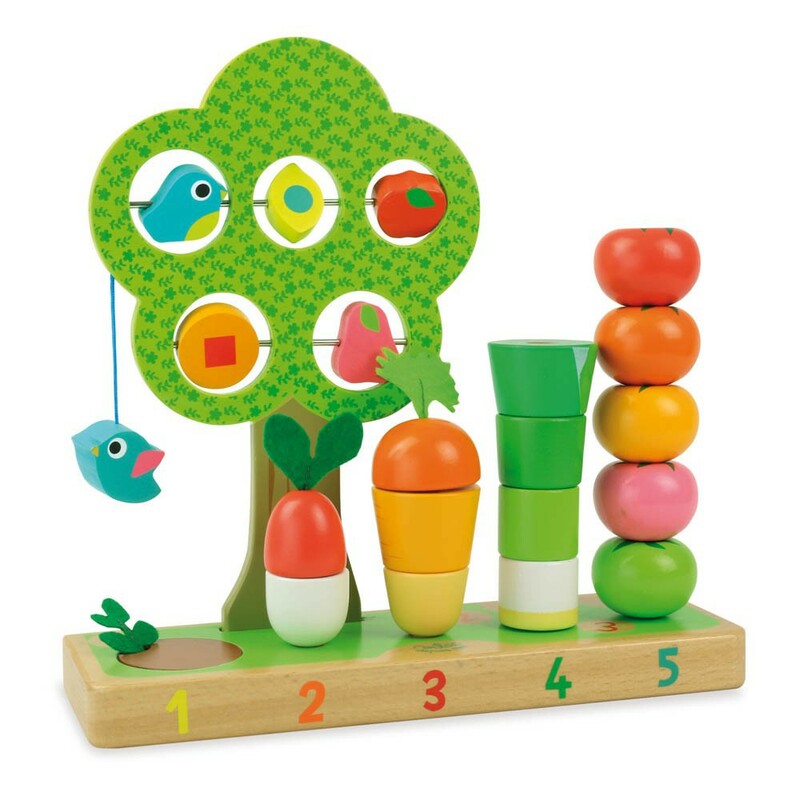 Beautiful wooden games are bound to thrill both kids and adults alike. 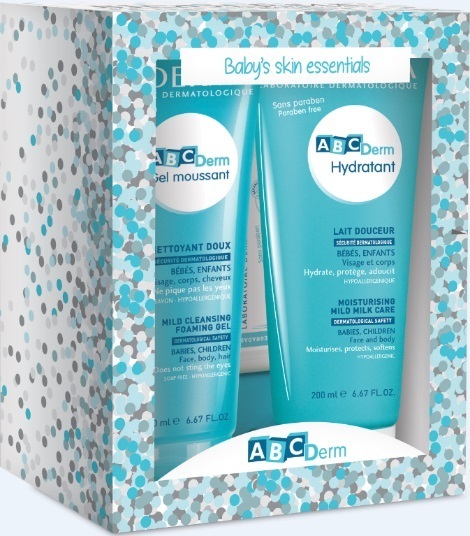 The perfect gift for brand new babies. 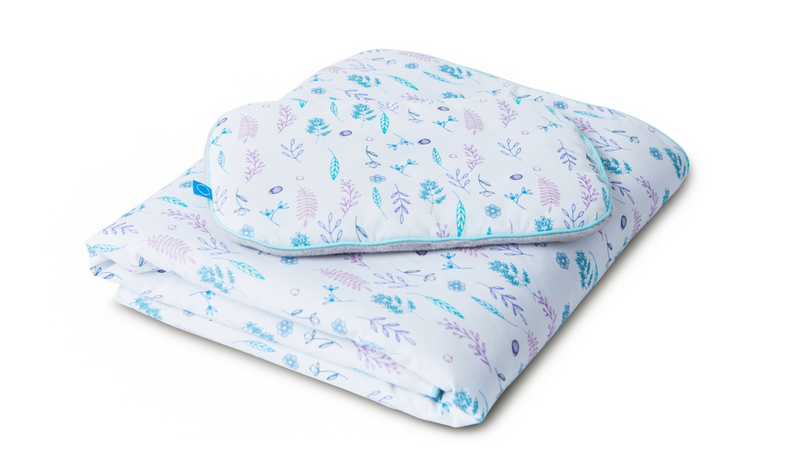 This soft blanket and baby pillow is the gift that will be used again and again. 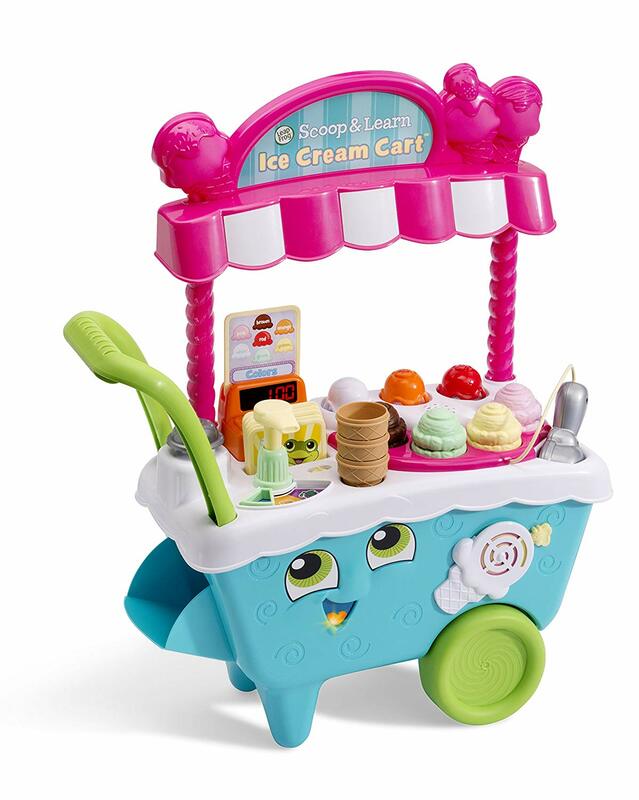 Encourage their future business skills with this adorable little ice cream cart. Make weaning and mealtime fun with this gorgeous tableware. 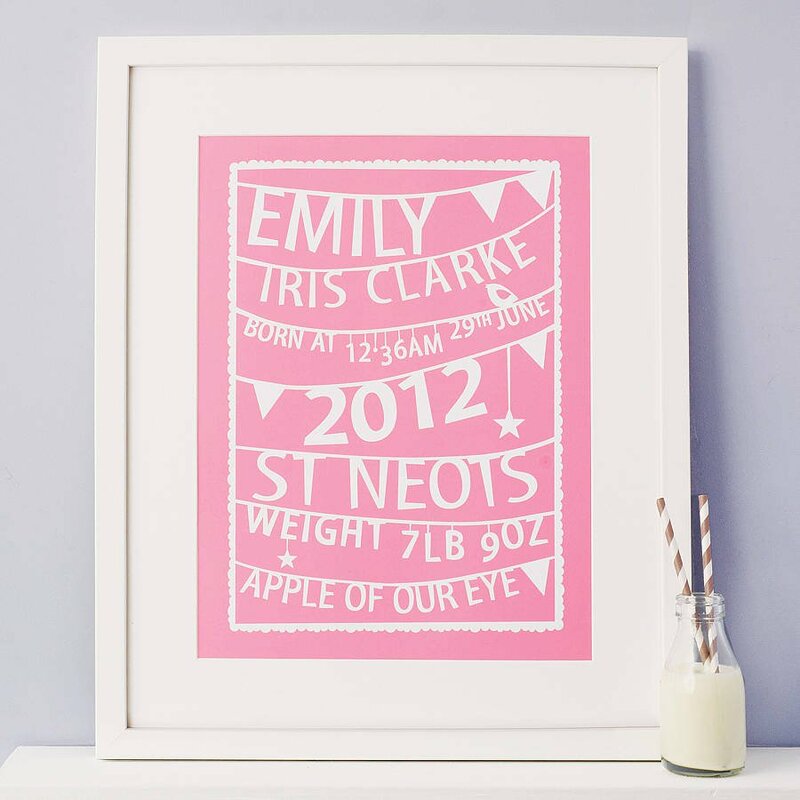 A beautiful keepsake for a new baby's first Christmas. 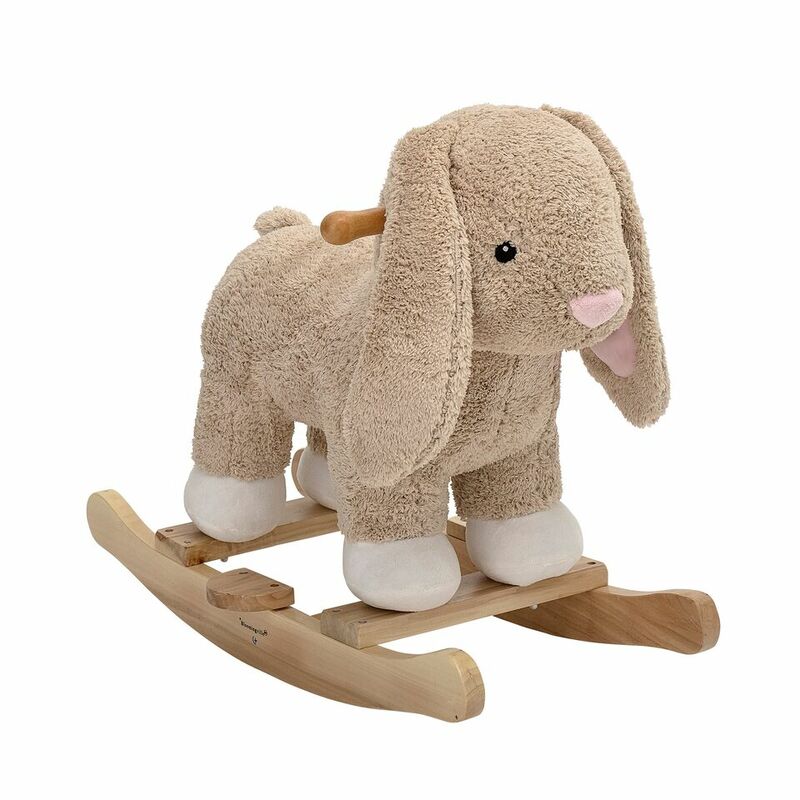 Hours of fun is bound to have had on this sweet rocking rabbit. 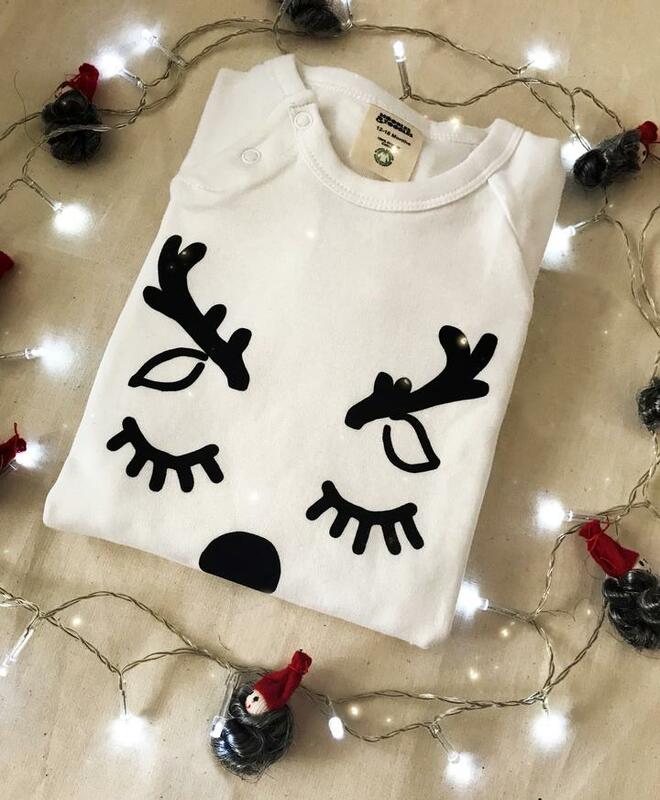 This gorgeous romper is hand-printed here in Dublin. What's the best pet? A magical dinosaur sounds like a good choice! 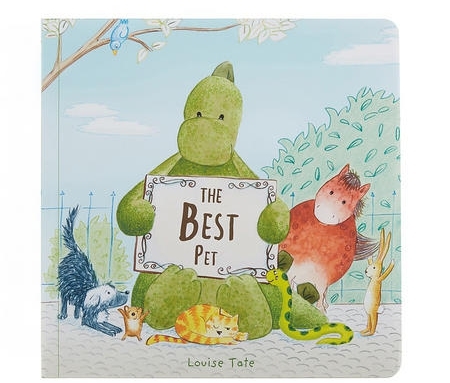 Your dinosaur fan will love this fully illustrated story. Perfect for bedtime, it's sure to be their favourite first book. Warm, fun and comfortable, Stonz booties are the most versatile booties and perfect for non-walkers and wobblers alike. These clever outdoor soft shoes offer all the benefits and flexibility of a soft sole, yet are ideal for protecting little feet against the elements this winter. 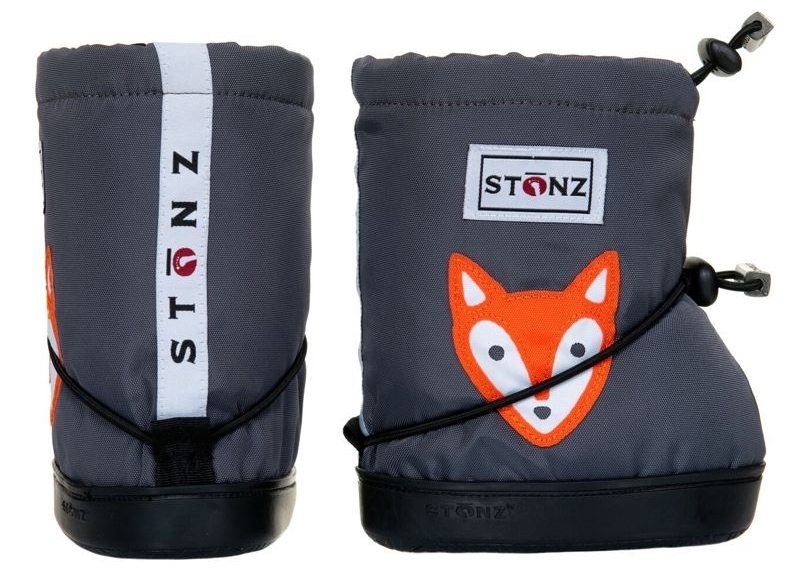 Stonz booties are designed to slip on easily over bare feet, socks or slippers. 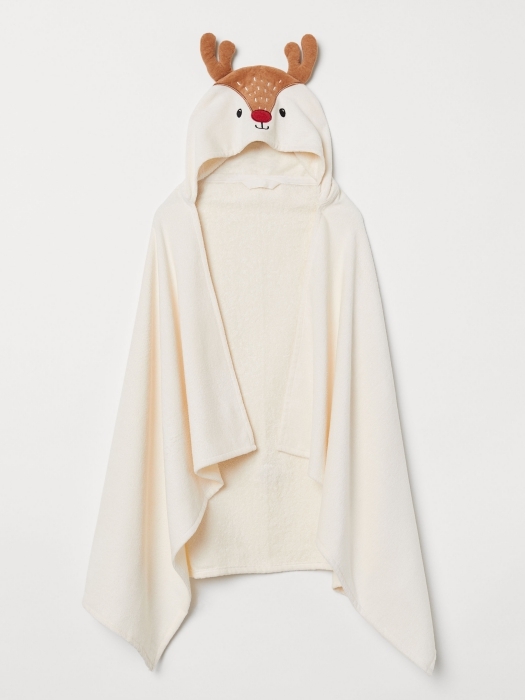 How cute are these super soft organic cotton jersey drop crotch pants?! 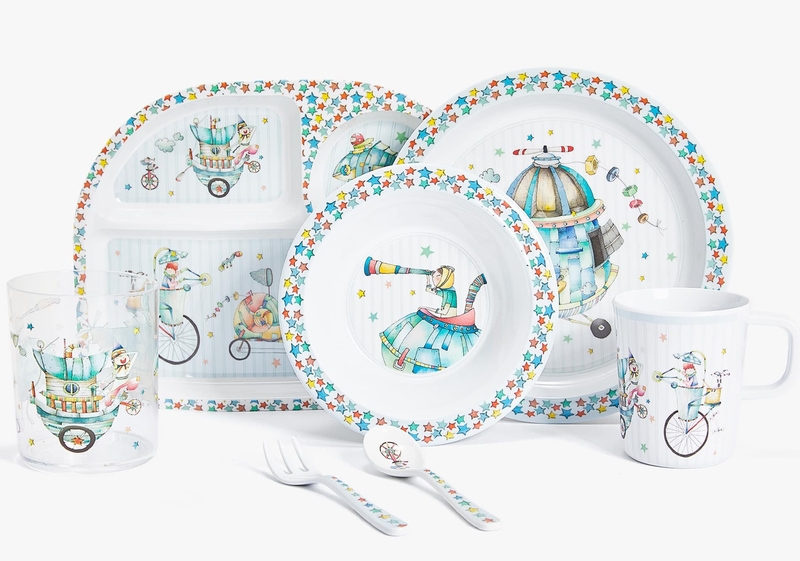 We love the all over heart pop print – the perfect on-trend unisex pants for any cool baby! 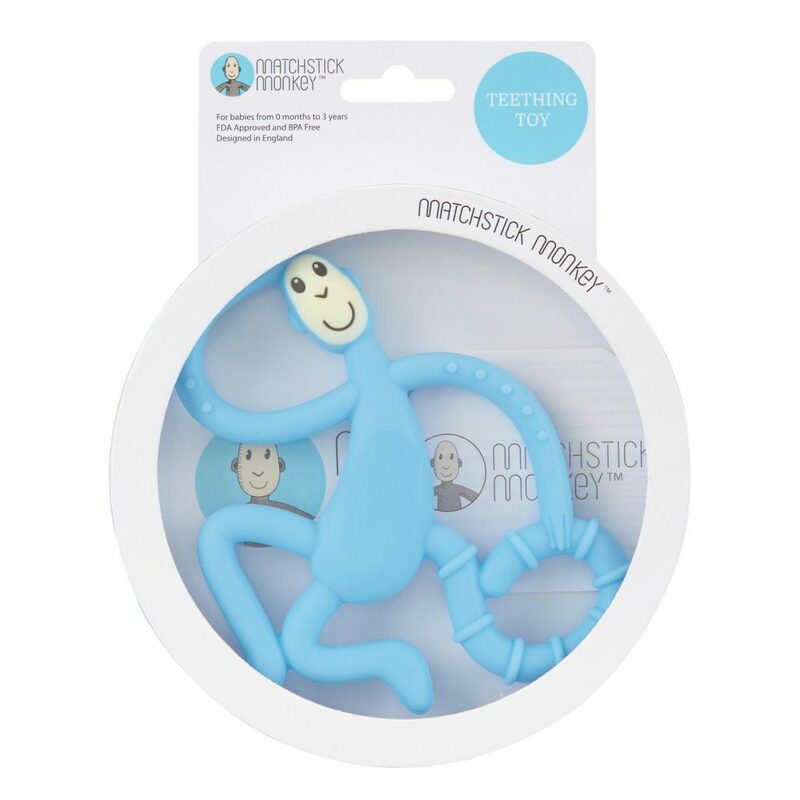 Featuring a variety of textures, this cute teether is ergonomically designed for easy holding, and soothes your baby's sore gums as they chew. 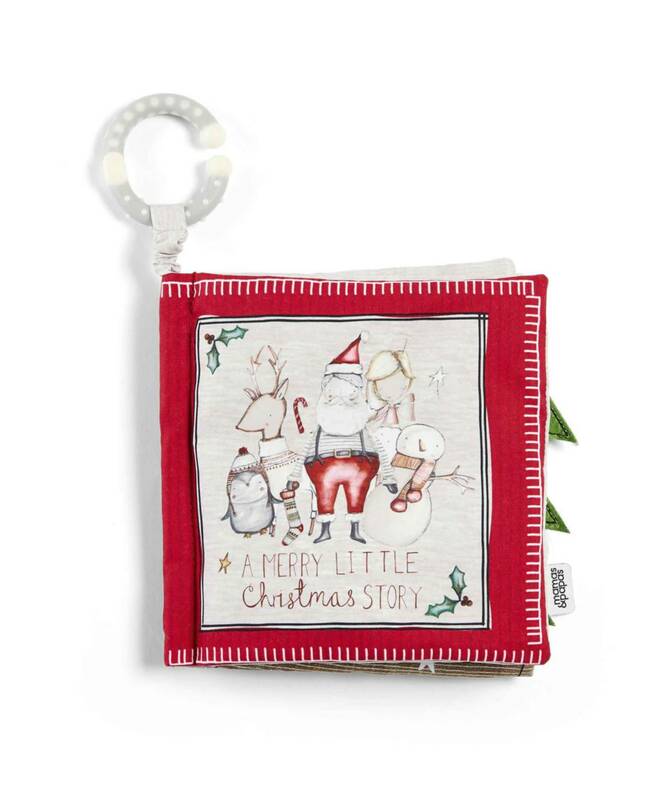 This lovely 'My 1st Christmas Activity Book' is a perfect gift to keep baby entertained and engaged. 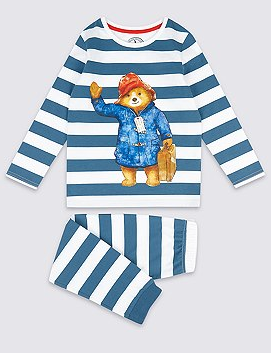 We simply adore these vintage-striped pj's – and Paddington too, of course.